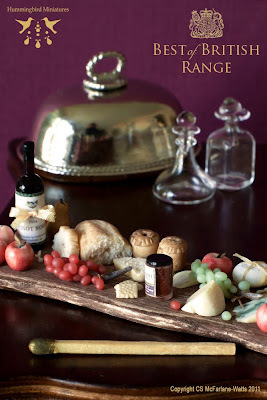 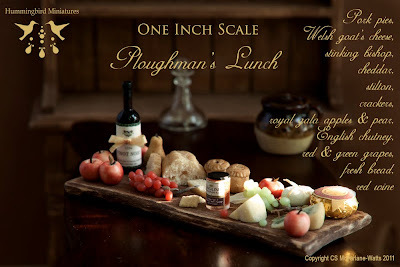 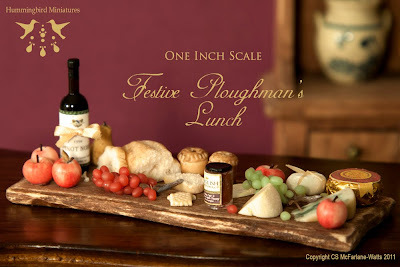 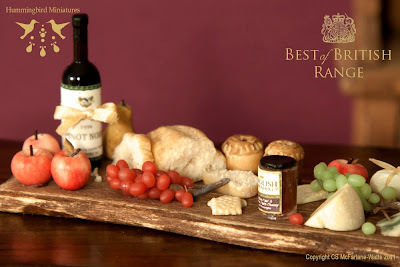 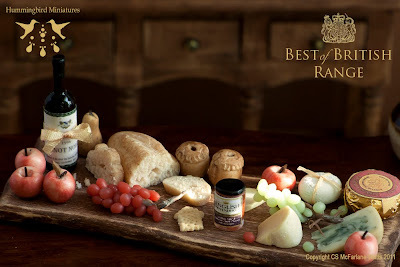 Hummingbird Miniatures: Ploughman's Lunch... how festive! 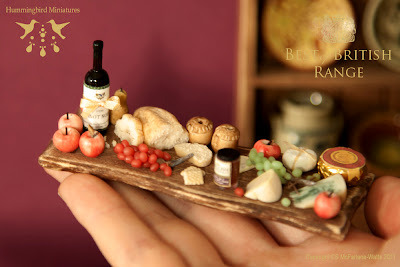 A wonderful display of food. 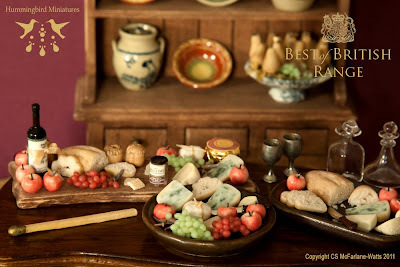 Your work is great! 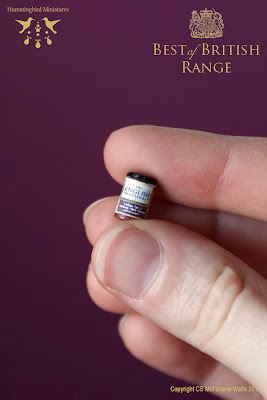 uhyhhh ...yo quiero ser labrador!